Does the Christmas cookbook personalized Christmas ornament stir memories of Grandma's holiday treats or your mom's special Christmas cake? Maybe you or your wife enjoys making seasonal specialties for family and friends. 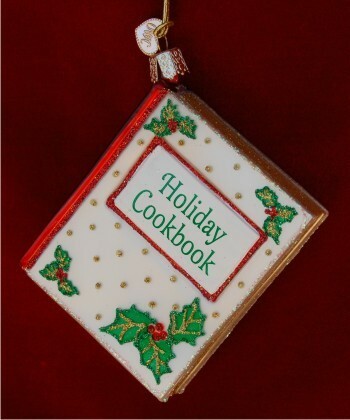 Hang the holiday cookbook personalized ornament on your tree to honor the good old days or celebrate the present. It's also a great idea for friends or family who enhance the holidays with special meals or sweets. 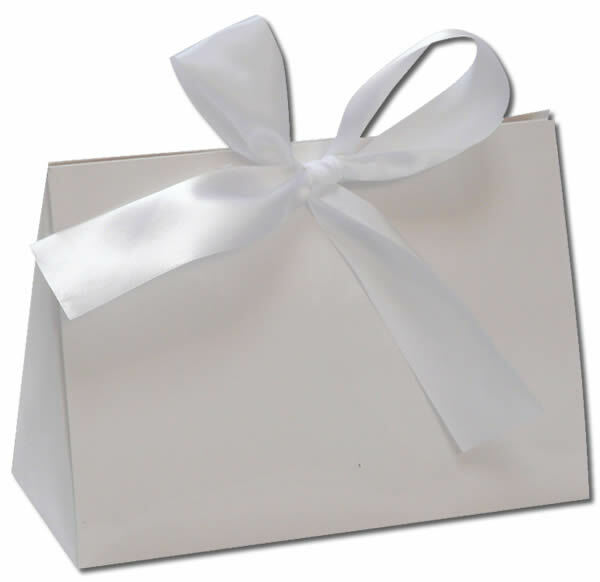 One of our chef & kitchen ornaments, it arrives in our lovely velvet drawstring pouch.